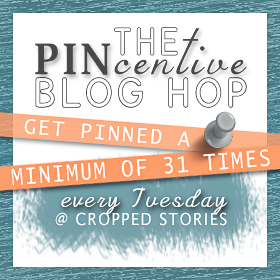 The PINcentive Blog Hop (Week 9) & GIVEAWAY - co-hosting! 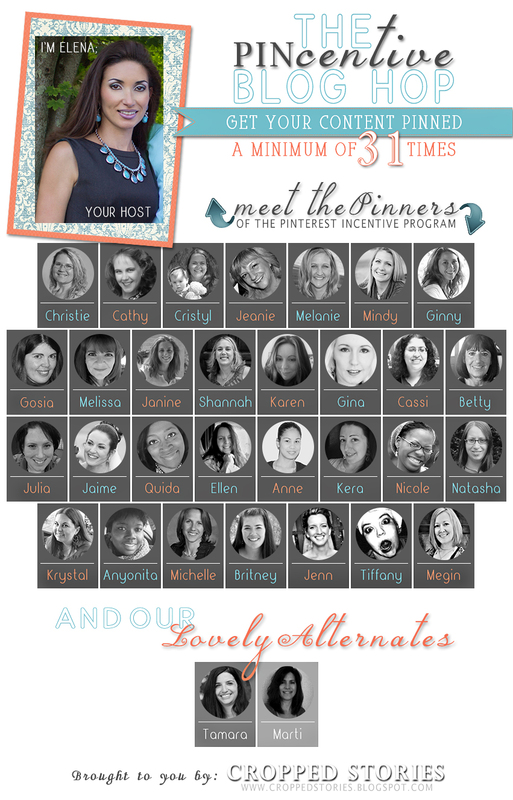 The PINcentive Blog Hop (Week 9) & GIVEAWAY – co-hosting! 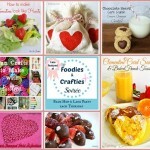 WELCOME to a special week of The PINcentive Blog Hop: Week 9! 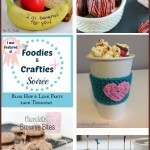 Not only do I have a blog hop for you today, but also a giveaway with some serious prizes! 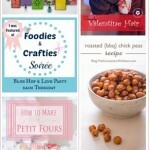 Prizes that will allow you to either shop ‘till you drop, pay some bills, host a HUGE party, purchase some Christmas gifts, all while promoting your website right here on Cropped Stories! 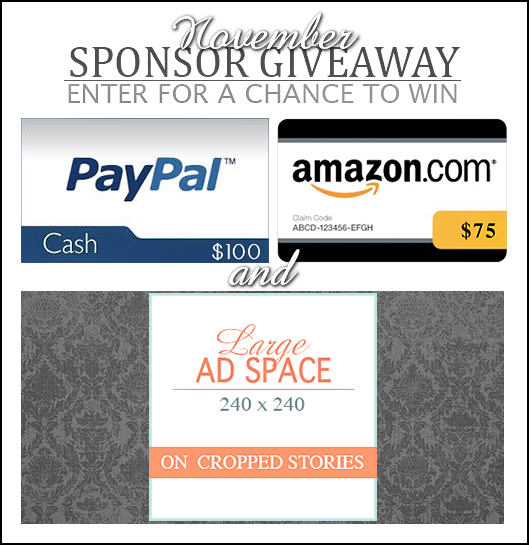 So, before we get to the blog hop, feel free to enter my November Sponsor Giveaway for a chance to win $100 in PayPal cash, a $75 Amazon Gift Card, and FREE Ad space on my website for 30 days! What do you say we PARTY now? First, as always, a big THANK YOU is in order to everyone that has been linking up. More so for making it EXTREMLY difficult for our co-hosts to choose winners each week and providing us with such great recipes, crafts, tips, parenting advice, tutorials, (you name it)! Your content has truly been a pleasure to read and it keeps getting better each week! 5. Link up using your post URL (NOT the URL address of your main page ). Please provide the TITLE OF YOUR POST under Name/Title. Most importantly, HAVE FUN, mingle, make some new friends, pin to your heart’s desire, and leave some comment love! Do not use the customized Pin It button that may appear when you hover over a participant’s thumbnail image. Using it will ONLY pin the thumbnail image (linking you back to the website you are currently on) and not that person’s post. To pin correctly, please click on the text link below the thumbnail image to pin directly from their page.